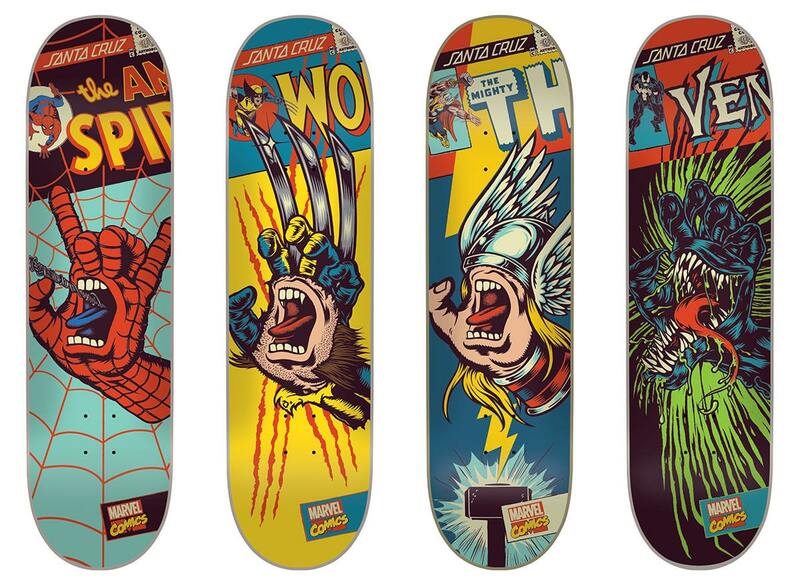 In celebration of the 30th anniversary of the screaming hand logo, you can now pick up a set of four Santa Cruz Marvel Skateboards featuring new designs based on the Marvel comic book characters Spiderman, Thor, Wolverine and Venom! 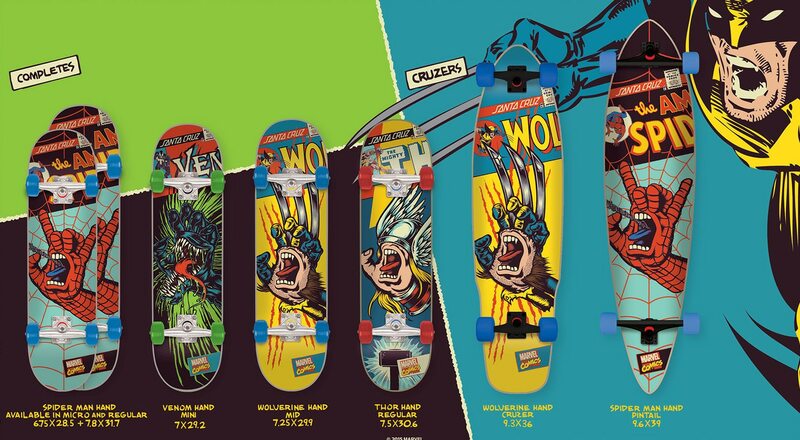 Each board features a different character design inspired by the iconic Santa Cruz screaming hand logo designed by Jim Philips in the early 80’s. 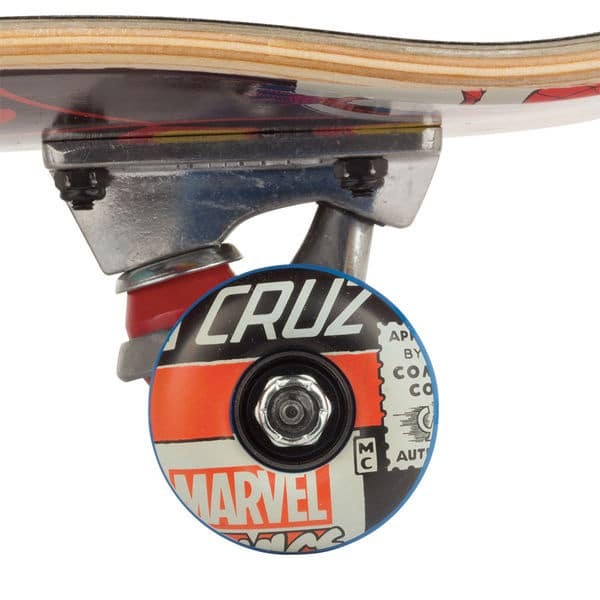 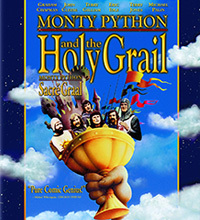 The designs are available on standard decks, as complete sets and cruzers and on numerous shirts! 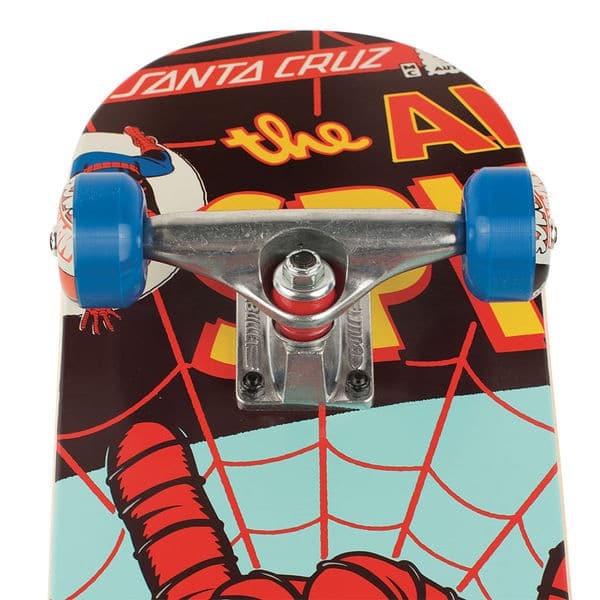 Checkout the designs, more photos and the promo video below! 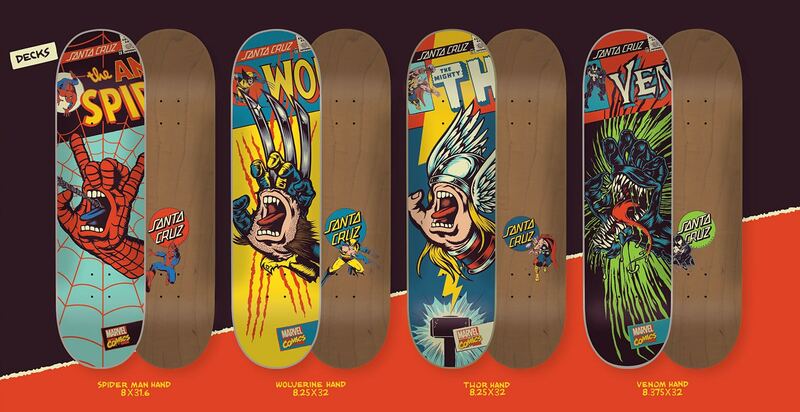 You can pick all these up on the Santa Cruz promo site here!